The first patient introduced in “Medicine in Translation” is Samuel Nwanko, a Nigerian man who came to the United States seeking medical treatment after he nearly died when gang members beat him and poured acid on him, permanently damaging his eyes and disfiguring his face. 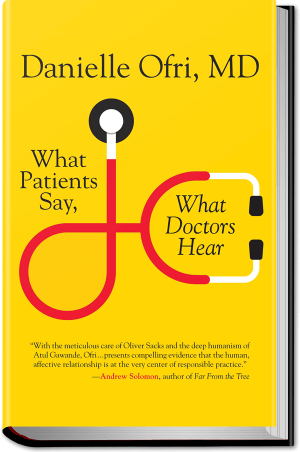 His story makes for a gripping start to an intense book in which Danielle Ofri, a doctor at New York’s Bellevue Hospital Center, chronicles the medical and personal histories of some of her most remarkable patients. In the fast-paced world of a large public hospital, she treats people of extraordinarily diverse backgrounds in a milieu that demands cultural sensitivity as well as the patience and know-how to overcome language barriers. A gifted storyteller, Ofri provides vivid details that bring readers right into the exam room with her. 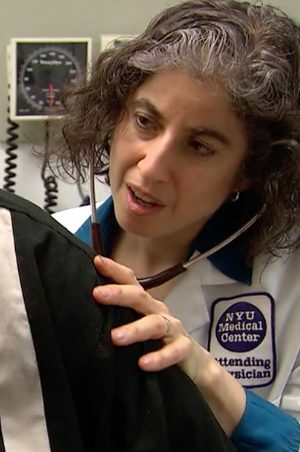 From a paraplegic New Zealander to an aging Chinese couple who must make difficult choices about how to treat their degenerative illnesses, these patients’ stories are not just poignant; they also give insight into the challenges of obtaining health care as an immigrant in the United States. 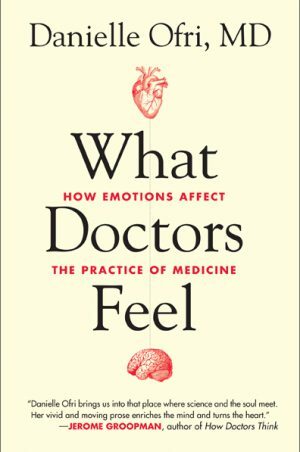 Ofri adds another dimension by describing how she advised patients on life-or-death decisions and how their tales affected her personally. In the case of a Guatemalan patient with congestive heart failure, Ofri struggled to explain to the woman, an undocumented immigrant, that she was ineligible for the heart-transplant list. 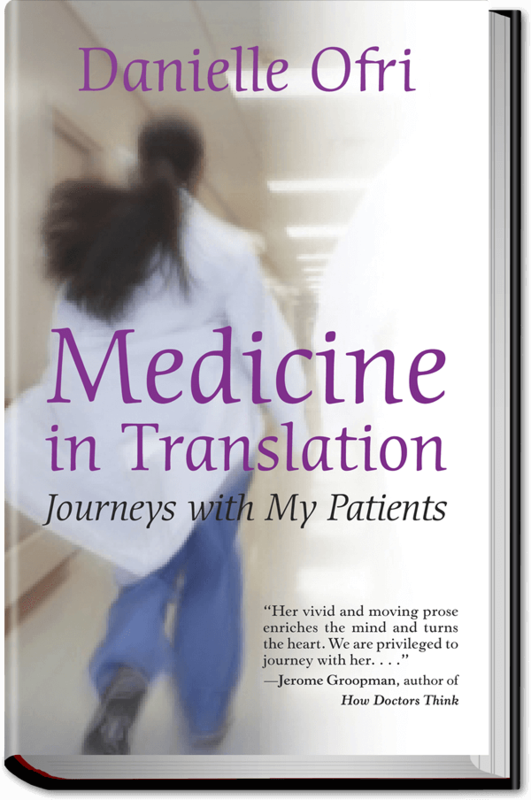 “Even if I’d possessed the sophistication in Spanish,” Ofri writes, “how could I possibly have said to a thirty-six-year-old that there existed a cure for her condition but that for reasons entirely unmedical it was unavailable to her.” In this and other instances, Ofri describes how her patients’ histories stirred her to practice medicine more compassionately, inspired her with their hope and fortitude, and helped put her own trivial problems in perspective.